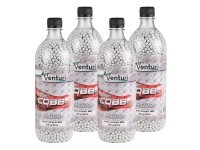 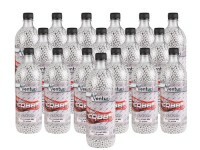 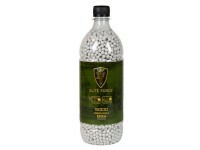 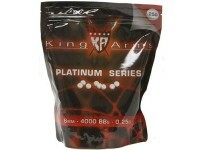 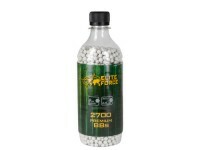 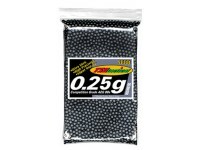 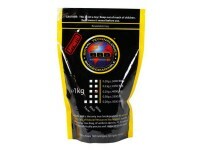 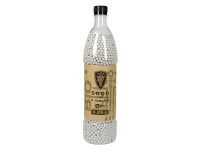 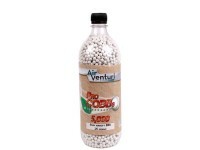 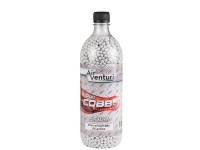 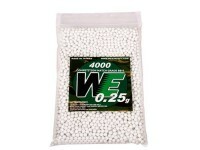 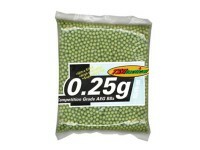 These Airsoft pellets are ideal for all your CO2, Green Gas, Spring and AEG airsoft gun battles. 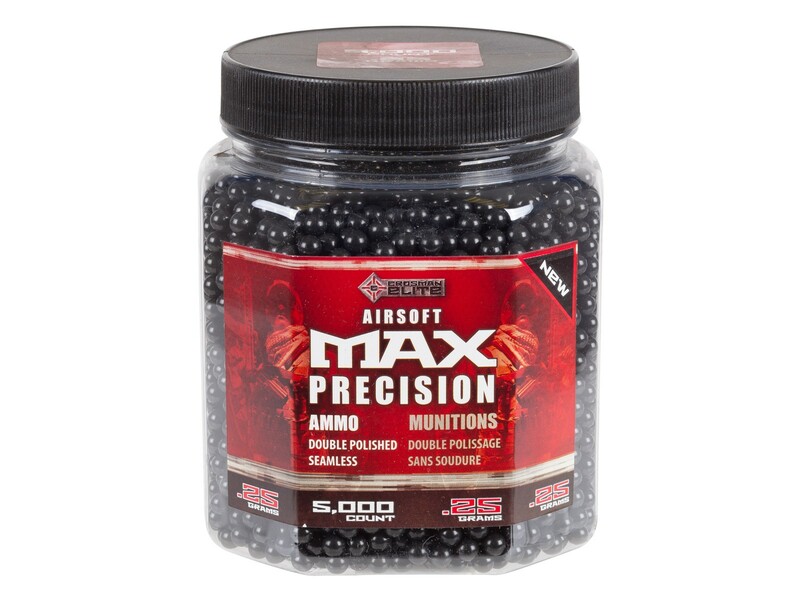 With 5000 rounds of ammo, you won't be running out anytime soon! 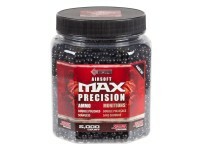 Will this ammo work with a Powerline Airstrike 240 air gun?